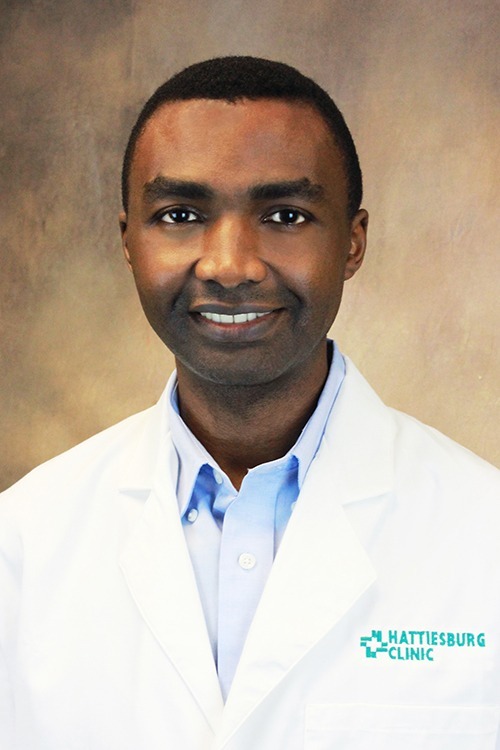 David M. Motanya, MD, a board-certified anesthesiologist, works at Hattiesburg Clinic Anesthesiology and provides expertise for all surgical anesthesia. University of Missouri – Columbia, Mo. St. Louis University – St. Louis, Mo.